Our history and expertise are longstanding. 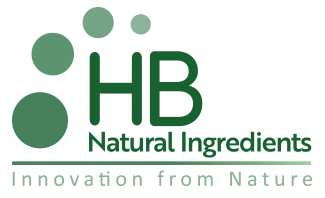 For nearly a decade, we’ve supplied consumer product makers with high purity stevia extracts. This excellent tradition provides a strong foundation and innovative path forward. Our comprehensive range of stevia ingredients are used to create great consumer products in the food, beverage, nutritional supplements and pharmaceutical markets. 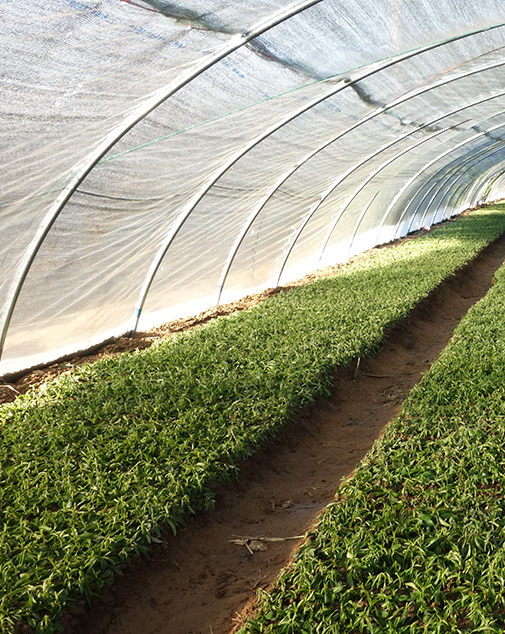 We control a sustainable, vertically integrated stevia supply chain. You receive quality, transparency, confidence and performance.